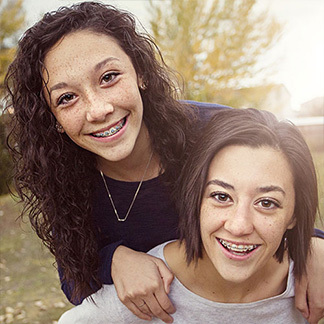 Already a Smile Rewards Card member? Log-in here! As a patient of our practice we want to reward you for being so awesome! 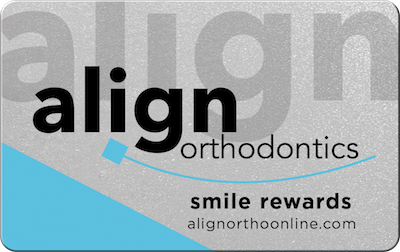 Each patient is set up with a smile rewards card during their first visit with us. You can immediately start earning points on your card which can be redeemed for great prizes including gift cards!